Soils are an essential part of life on earth; they play important roles in carbon and nitrogen cycling, and provide key environmental functions such as carbon sequestration and protection of water resources. They are also the source of much of the food and raw materials that we use every day. 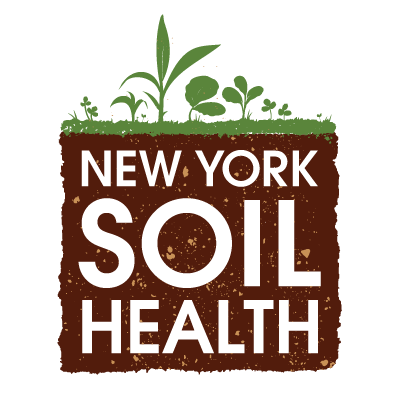 Farm productivity and sustainability in New York State are limited by two major soil health constraints: Soil compaction and loss of organic matter. These soil constraints can severely impact crop productivity, farm sustainability, and environmental quality. However, management practices can be adjusted to alleviate these problems and provide additional benefits. By planting cover crops, using crop rotation strategies, reducing tillage, and using soil amendments (such as biochar), farmers can help improve the biological, physical, and chemical qualities of the soil to improve soil health and productivity. These practices can build resilience to weather extremes by reducing erosion and improving water holding capacity, while also promoting nutrient retention and suppression of weeds and diseases. Cornell’s Comprehensive Assessment of Soil Health (CASH) is a publicly available soil quality test that identifies major constraints and provides a framework to effective management planning. Soil health can be measured through indicators and management practices can be adjusted to alleviate specific soil-related problems. 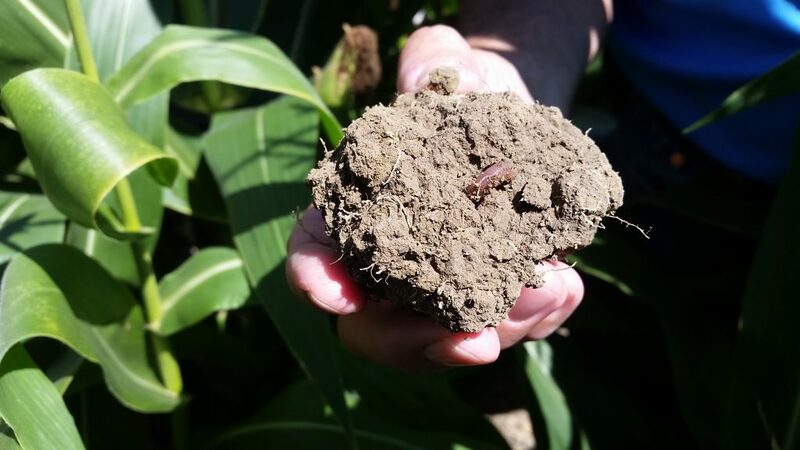 Learn more about Cornell’s Comprehensive Assessment of Soil Health at http://soilhealth.cals.cornell.edu/.